October may be the end of the outdoor gardening season for most, but it's also the time to prepare everything for next spring. 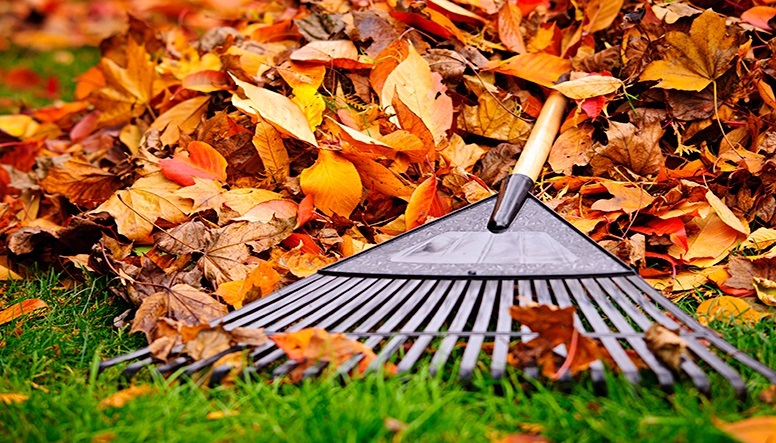 Here are a few reminders on what you need to do to get your garden cleaned up and ready for next year! -Harvest and Transplant: Pick tomatoes, even the ones that are still green, and ripen these indoors. -Transplant your outdoor herbs into pots and bring these indoors for winter growth. -Tender bulbs should be dug up and moved indoors to a cool and dark area. -Plant for Spring: When the weather cools down, you can start to plant spring flowering bulbs and peony roots. -Divide and replant perennials that have overgrown their current space. -Clean and Compost: Remove and compost your annual plants that are spent. I wish you and your family a happy fall. Please keep me in mind if you or someone you know is looking to buy or sell real estate soon.